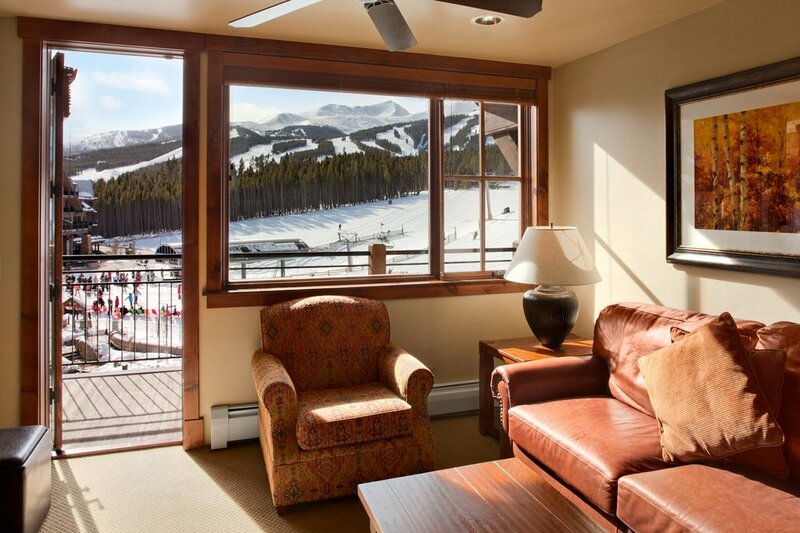 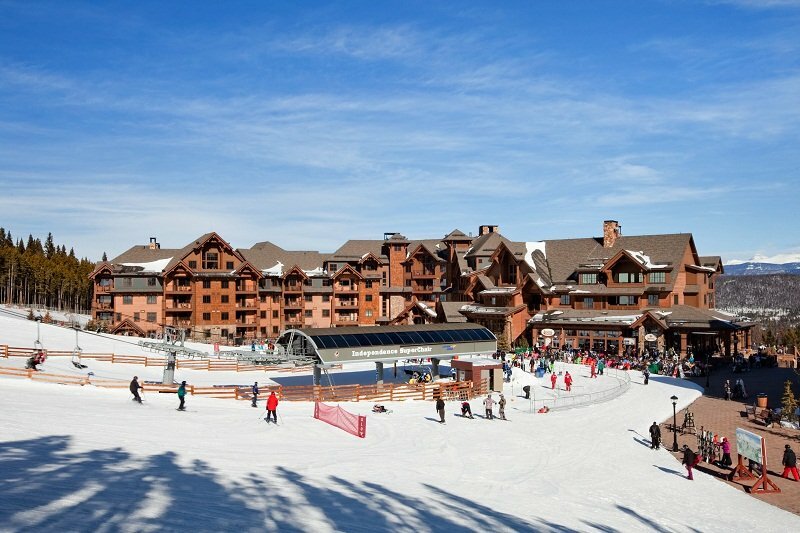 At the junction of the BreckConnect Gondola and the Independence SuperChair, Grand Lodge on Peak 7 is unmissable from the slopes. 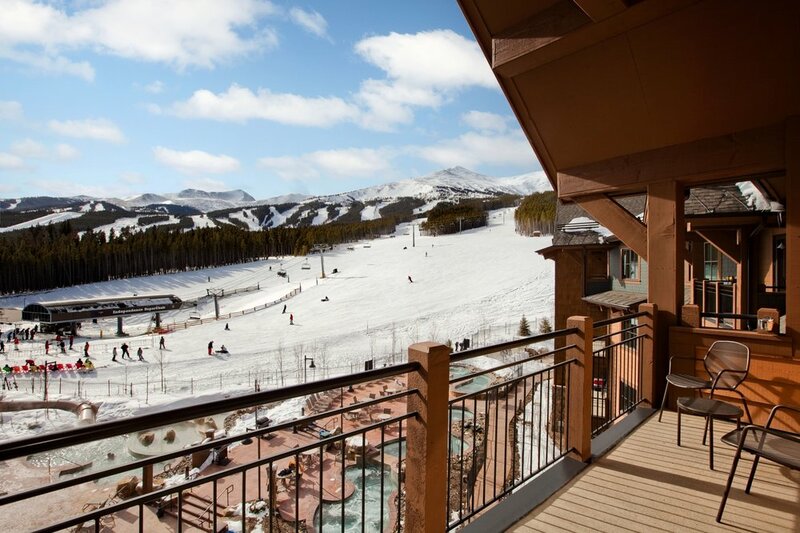 The gondola provides access to the town of Breckenridge, while the chairlift outside the lodge will have you on the slopes in seconds. 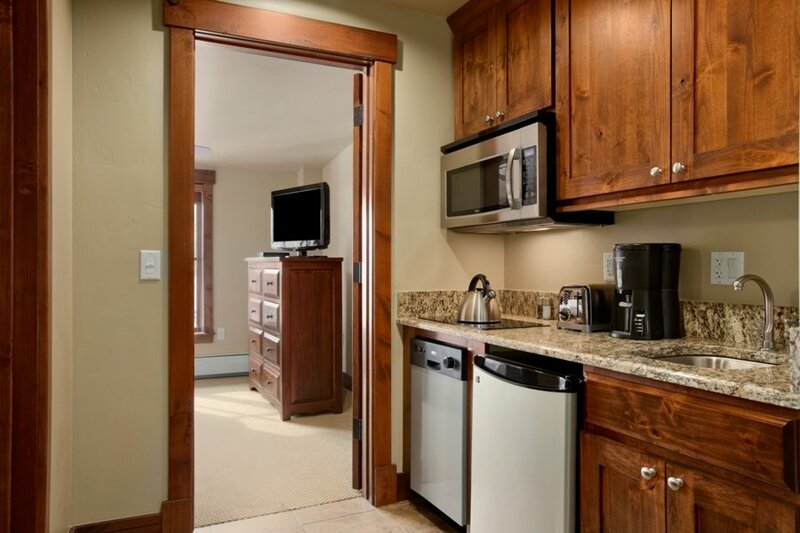 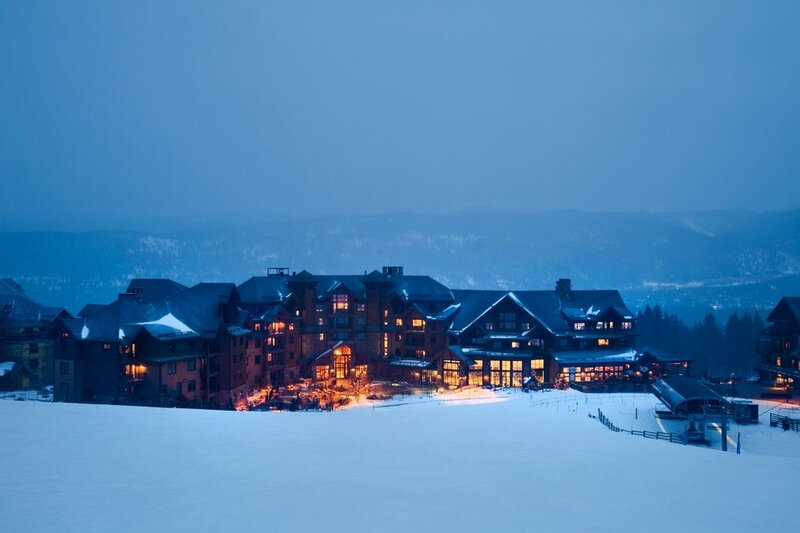 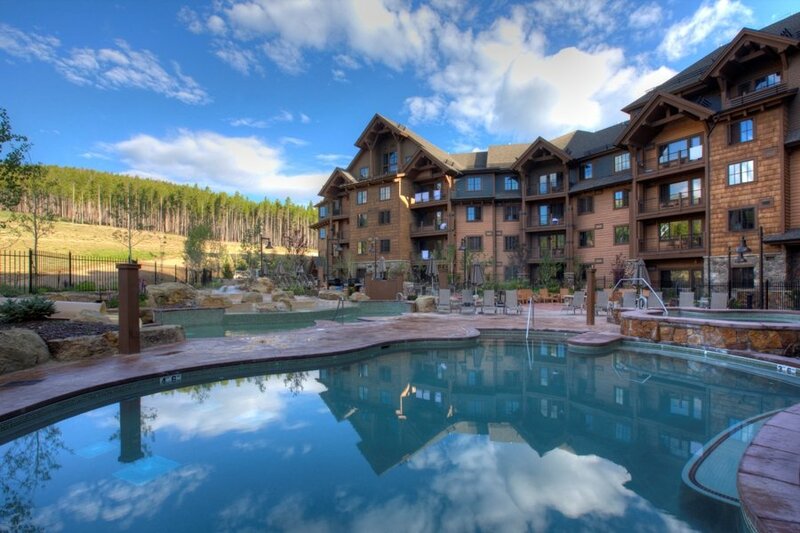 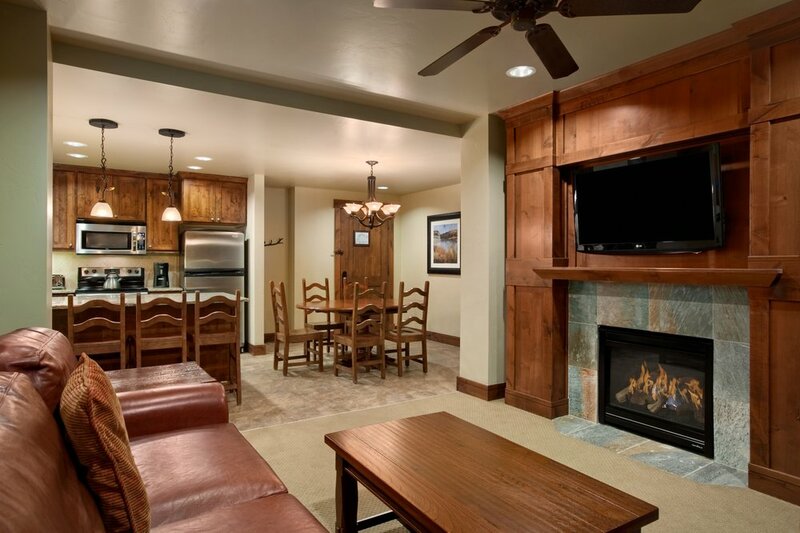 Accommodations range from suites to four-bedroom condominiums, sleeping up to 16 people. 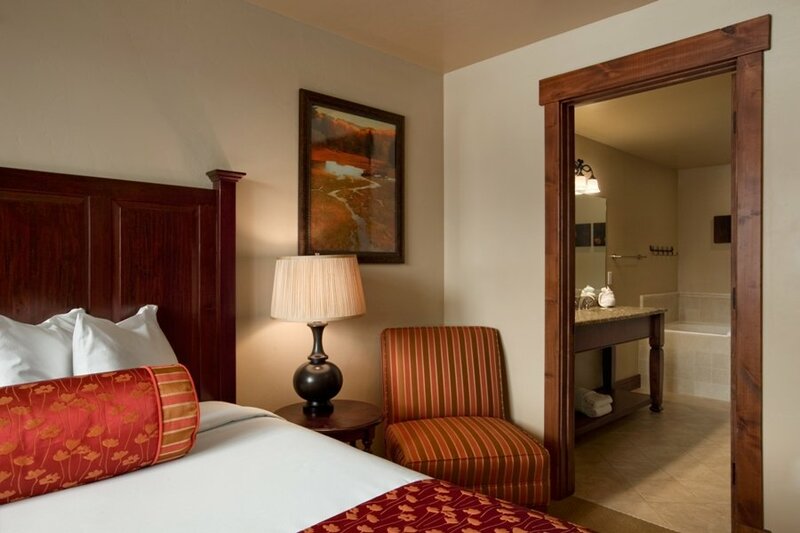 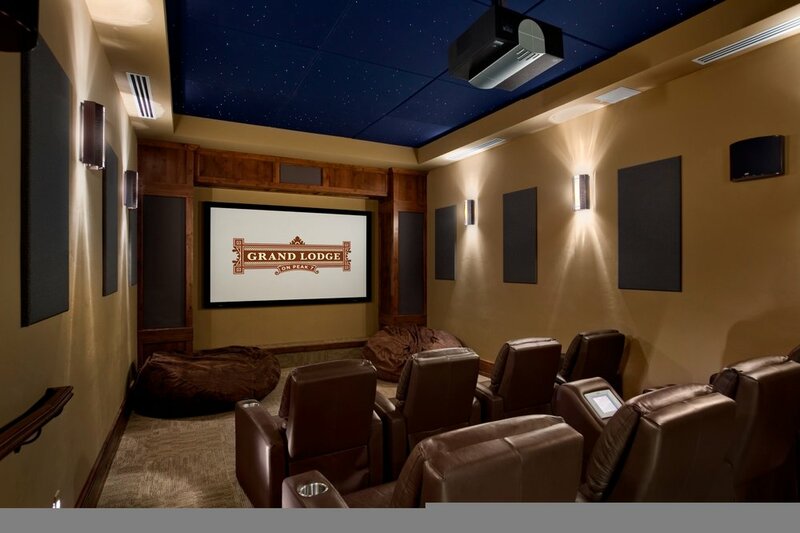 Guests have access to private movie theaters, activities on site, Soothe Spa and Sevens Restaurant. 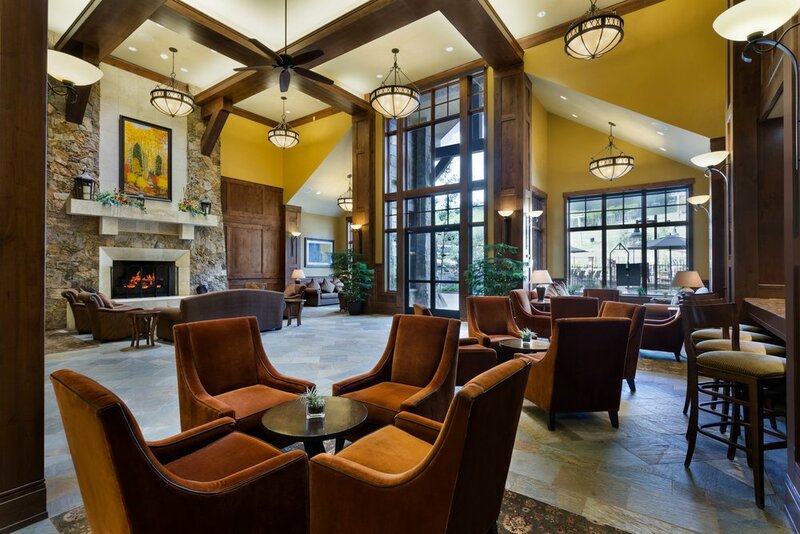 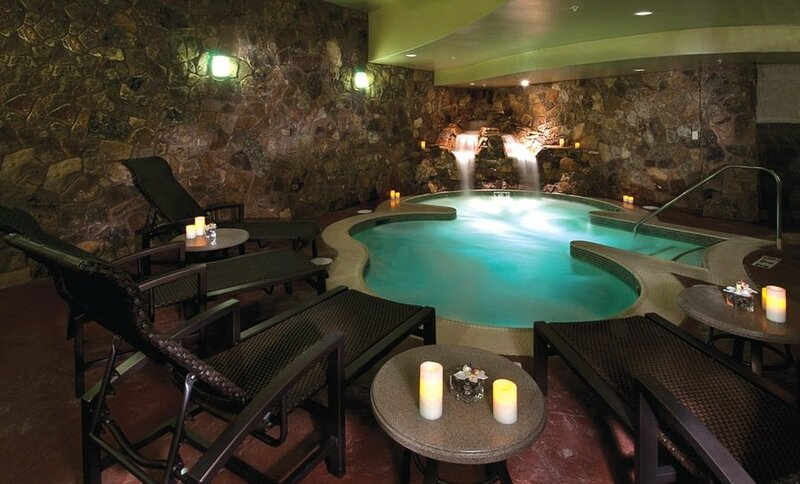 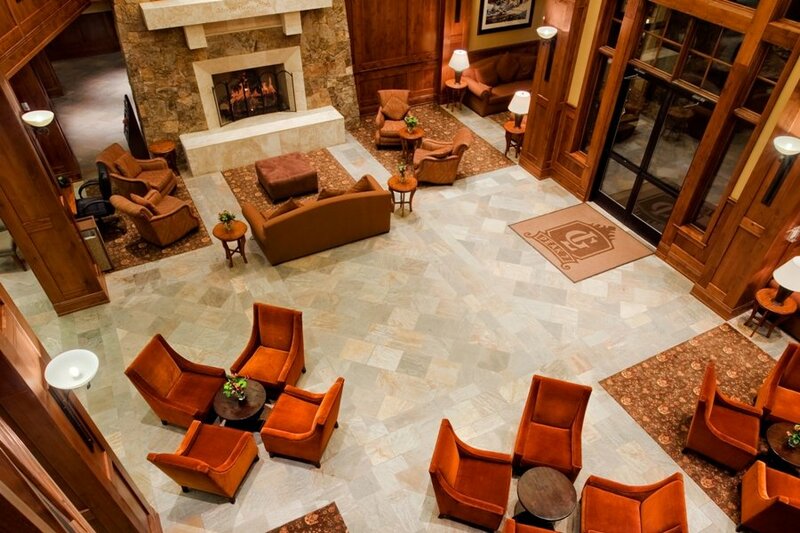 Other hotel amenities include a year-round pool, grotto and a family fun center.